Rubies, diamonds, emeralds and gold. Of course, there is much more to a successful jewellery website than products alone. Jewellers are not only in a highly competitive industry, but other concerns such as marketing costs and product development are critical in order to enjoy continued success. Thus, the approach to the design of any website must take these (and many other factors) into account. 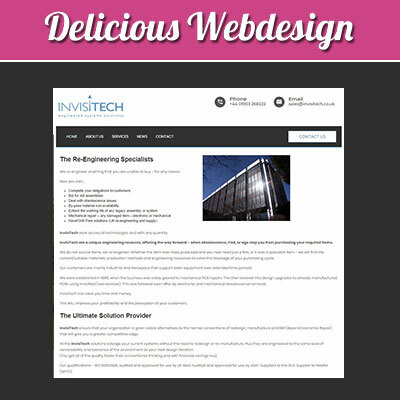 This is exactly where Delicious Webdesign rises head and shoulders above our competitors. To fully appreciate what you can expect when working together with our team, let’s take a quick look at how we approach the overall build process. 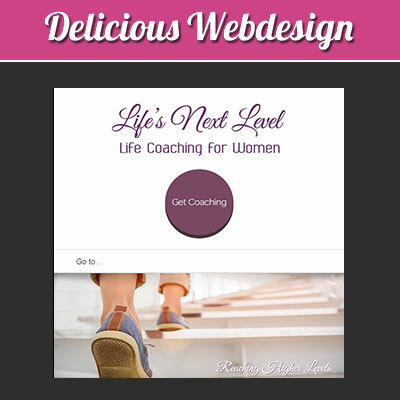 This is one of the core components of any successful website design project. Which phrases best describe what defines your company? Whether you already have a good idea or you find that you are at a “loss for words”, our SEO experts will perform a great deal of research to determine the keywords that will help your site rank high within a search engine results page. Why is a high ranking so critical? You might be surprised to learn that the top 20 websites within these results acquire the “lion’s share” of inbound traffic. The rest remain hidden in obscurity. Proper SEO implementation is therefore pivotal to provide your jewellery business with the public recognition that it deserves. Choosing the right domain name can be a decidedly tricky business. Considering that such massive tags as “jewellery.co.uk” are obviously taken, Delicious Webdesign will endeavour to provide you with an easily memorable and yet eye-catching address. The same holds true for only the most relevant and efficient hosting services. While these tasks usually occur behind the scenes, their importance cannot be overstated. It is predicted that 2016 is set to be the first year when the bulk of shoppers utilise their mobile phones and tablets to peruse the Internet. What would happen if your jewellery portal was unable to support this type of next-generation browsing? 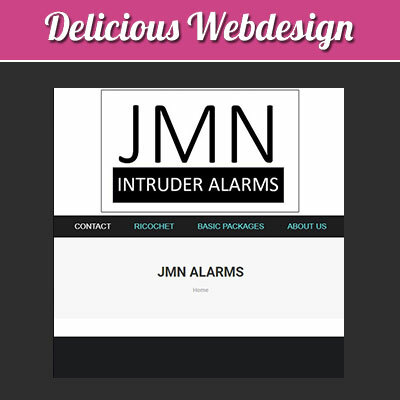 Valuable revenue would be lost and you could very well be missing out on securing additional customers. It has also been shown that sites unable to adapt to smartphones are seen as rather low quality. This very same sentiment can translate to the products being offered. 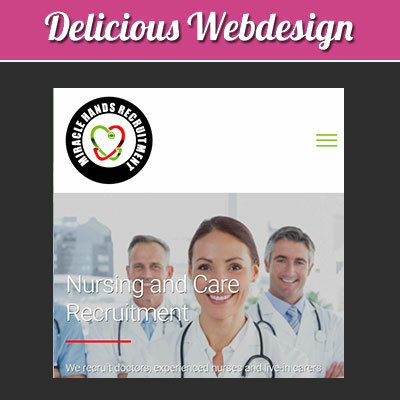 The professionals at Delicious Webdesign understand the importance of developing a mobile-responsive website. So, you will be able to target an even larger demographic than previously while still maintaining your existing customer base. 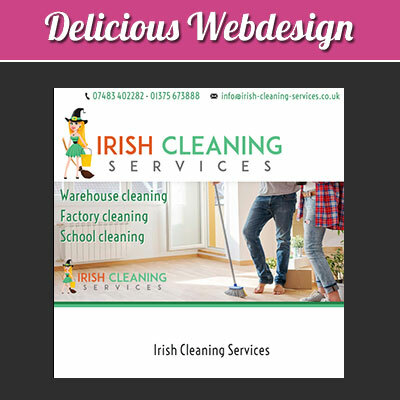 While avoiding clutter, we aim to streamline your site so that first-time visitors are able to find exactly what it is that they are looking for. A jumbled website will only increase bounce rates and this is just as relevant in terms of page load times. Presentation here is the key to sustainable profit. 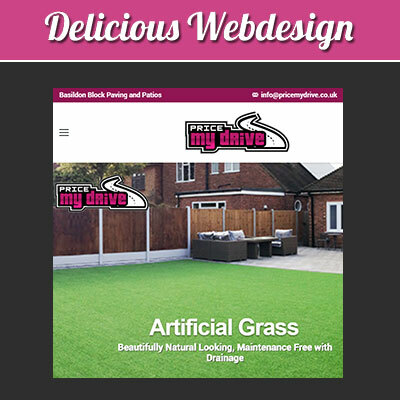 Once you begin utilising our services, you will literally become part of the design team. We value your input and desire to keep you informed along every step of the way. This approach begins immediately after the first consultation and will remain in place until the site itself goes live. Even then, we are pleased to be able to offer ongoing support, regular blog updates and any other modifications as you see fit. 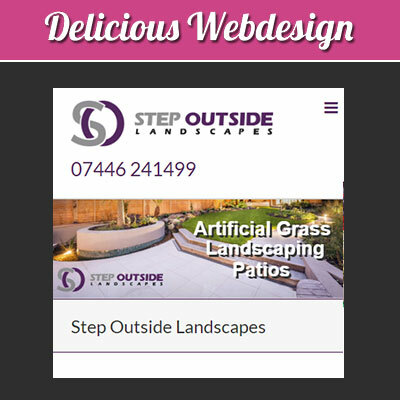 If all of this sounds too good to be true, we encourage you to browse through some of the sites below that we have previously built. We look forward to hearing from you shortly and beginning the design process!